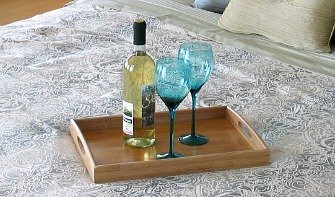 Ready to discover some relaxing & romantic hot tub suites on your next getaway in Northern or Southern California? 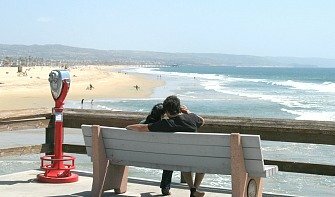 For travelling couples headed to the west coast, we offer this selection of California hotels with private in-room spa and Whirlpool tubs, as well as selected rooms with a JACUZZI® brand tub. 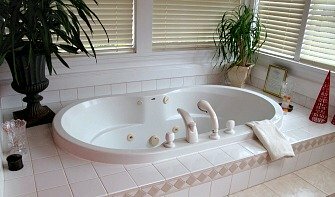 There's hotels, bed and breakfasts, inns and cottages that have in-room hot tubs in all the best California vacation spots. 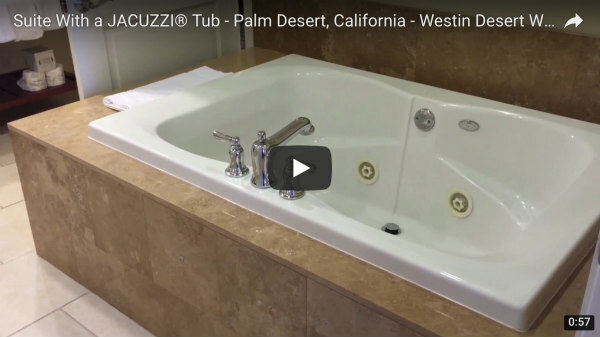 About this Guide to California Hot Tub Suites: we carefully select these hotel rooms because they have private jetted spa tubs right in the room, not just out by the pool or anywhere else. 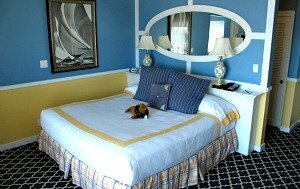 So you can enjoy a romantic and private getaway! 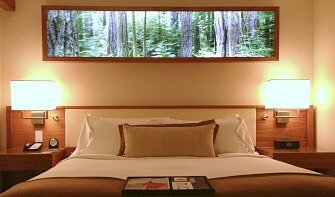 More Romantic Whirlpool Suites in San Francisco - new for 2019, our latest selection of Bay Area hotels with private in-room spa and JACUZZI® tubs, in San Francisco, Oakland, Marin County, Silicon Valley and more. 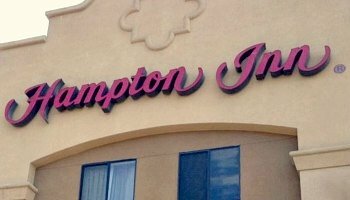 Hampton Inn & Suites Santa Ana/Orange County Airport - their King Whirlpool Suites include a separate bedroom and spacious living area. 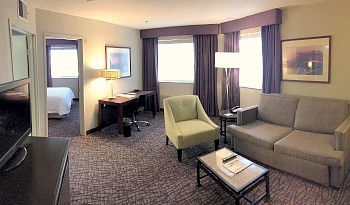 Downstairs, a complimentary hot breakfast awaits each morning. 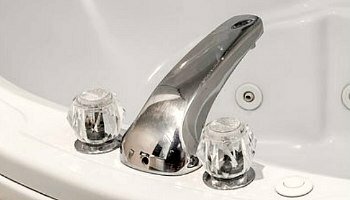 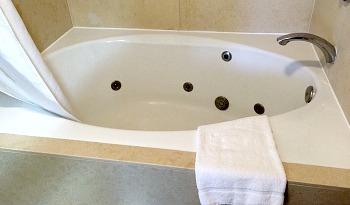 2019 ERV Rating* for Santa Ana, CA Jetted Tub Suites: 77% - Good. 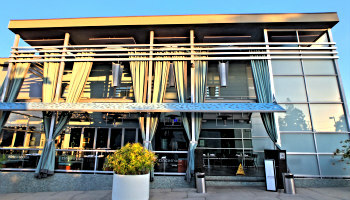 (2720 Hotel Terrace Dr, Santa Ana CA 714-556-3838). 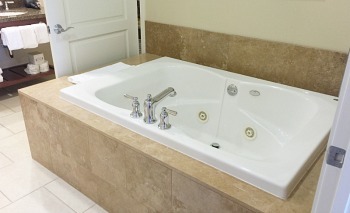 See More of This Orange County Whirlpool Suite here. 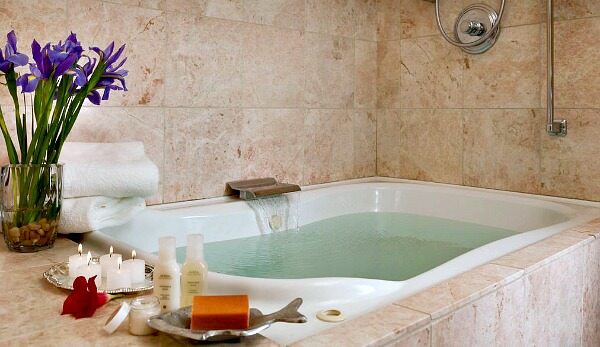 Casa Laguna Inn & Spa - one of the most romantic inns you'll find anywhere, the award-winning Casa Laguna has cozy suites with fireplace and jetted spa tubs big enough for two starting at just $199/night. 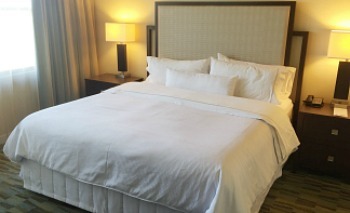 Adding to the romance is a gorgeous heated pool in their palm tree-lined courtyard, wine & appetizer reception each evening, and gourmet breakfasts from the menu each morning. 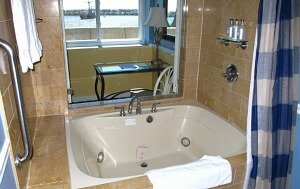 2019 ERV Rating* for Laguna Beach Jetted Tub Suites: 90% - Excellent. 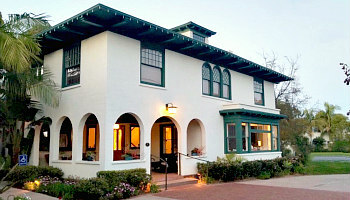 (2510 South Coast Hwy, Laguna Beach, CA 800-233-0449) See More Photos & Video of the Casa Laguna Inn here.